Car accidents seem to occur out of nowhere but that fateful instant can lead to years of pain, frustration, and financial distress. The Arcadia car accident lawyers at Ellis Injury Law Firm know the disruption these events cause, and we know what steps to take to minimize the chaos. As a premier Southern California personal injury firm, we are experts at assessing a car accident case and winning the compensation needed to make you whole. Every case is unique, and the facts that make your car accident claim different may also affect the compensation awarded. 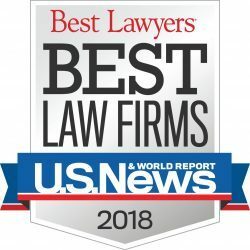 It is important to understand that factors like pre-existing injuries or your own negligence may reduce the amount of compensation ultimately attained, but they do not make you ineligible to receive an award for the injuries caused by someone else’s carelessness. It is important to speak with an Arcadia car accident lawyer at Ellis Injury Law Firm to understand how circumstances like this may impact your case. An important part of a lawsuit is being able to prove damages. Though you will have other things on your mind immediately after a crash, it is the best time to start preparing your case. Be sure to keep track of all medical bills and even discharge papers. Do not forget related services like an ambulance invoice and receipts for prescription and over-the-counter medications. Sometimes it may be necessary to work with an expert witness to prove losses caused by the accident. These experts prepare reports giving their opinions based on issues like medical prognosis, long-term impact of reduced employment capacity, and how the accident physically caused the injuries experienced by the plaintiff. 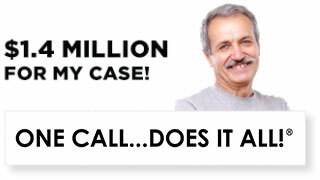 In some cases, an expert witness is required to substantiate a claim. In other cases, it is optional but may be a best strategic move. 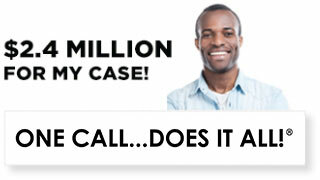 Your car accident lawyer will be prepared to discuss the options with you before committing to an expert witness. More often than not, civil lawsuits reach a settlement before trial. Car accident lawsuits are included in this. But even though a case is statistically likely to be resolved by a settlement, it is important to build an airtight case; this shows the defense that the case will be taken seriously by a jury and improves your likelihood of a favorable outcome. When you work with an Ellis car accident attorney, we will take each step seriously, knowing it will impact your ultimate recovery. This means putting on a strong showing throughout the discovery process and pretrial hearings, as well as working with expert witnesses to help prove your case. Not all car accident cases are created equal and the attorneys at Ellis Law will treat you like an individual. We take an individualized approach to make sure we understand your goals. 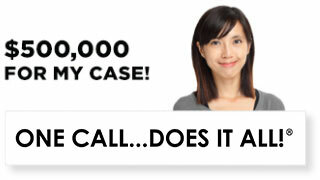 If you have been injured in a car accident in Arcadia, call today to schedule a free, confidential consultation. 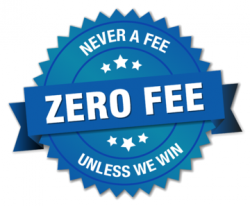 We never collect a fee until we win money on your behalf.